Last week an article on the BBC News website asked if Guy Fawkes was a fall guy for the Gunpowder Plot. The Guardian Higher Education Network posted a gallery of pictures providing insight into the lives of PhD students. Meanwhile the Times Higher Education Supplement had some statistics on how many PhD students are chasing every early career post arising in the UK. 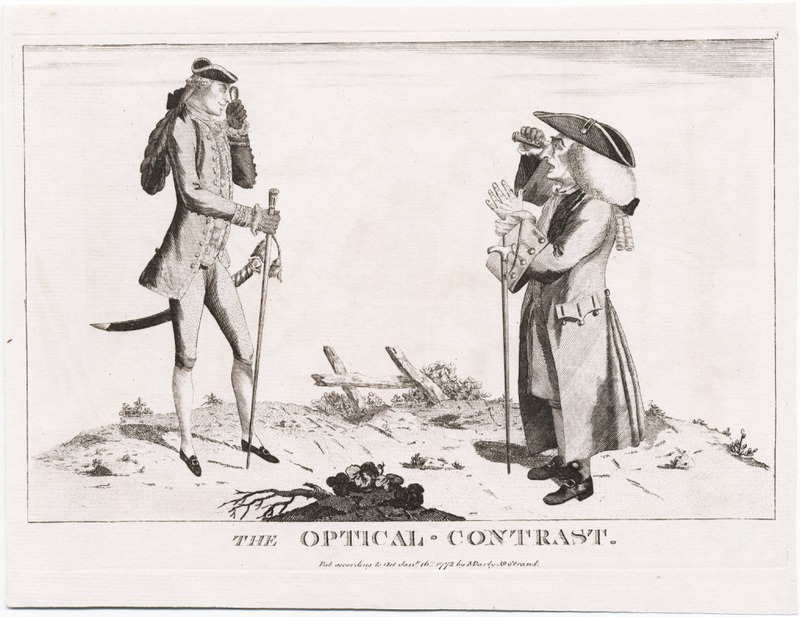 The All Things Georgian blog took a look at the development of spectacles in the eighteenth century. And finally, if you’re looking for a carwash or some coal, you can visit Aldborough House, Portland Row. Archiseek describes the building as ‘Dublin’s last great house of the eighteenth century’ and Broadsheet.ie brought attention to its current condition last week.